Enjoy EXCLUSIVE Channelmom video of Phil & Willie’s extended comments; the pair are asked about controversial topics, including their faith in God. Phil also talks about America’s Founding Fathers. A “shout out” for moms is included. The Duck Dynasty cast visited the Denver area to do a fundraiser for Rock Christian Academy. More on Duck Dynasty’s Cast and future shows on A&E. 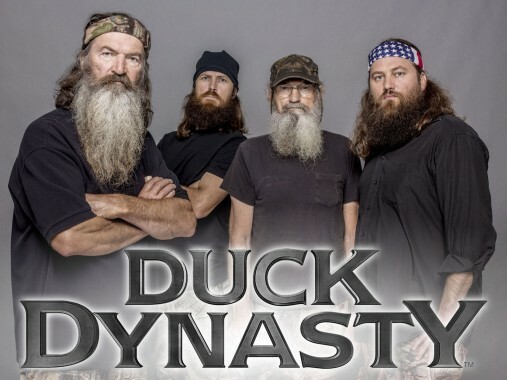 Duck Dynasty is now rated the #1 series on cable TV. Some believe the show’s popularity is due to it’s family-friendly, G-rated format. Plus, Si is hilarious.